This post contains affiliate links for your convenience. 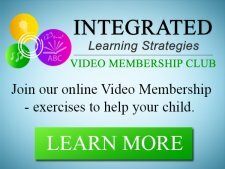 Integrated Learning Strategies (ILS) is a learning and academic center. 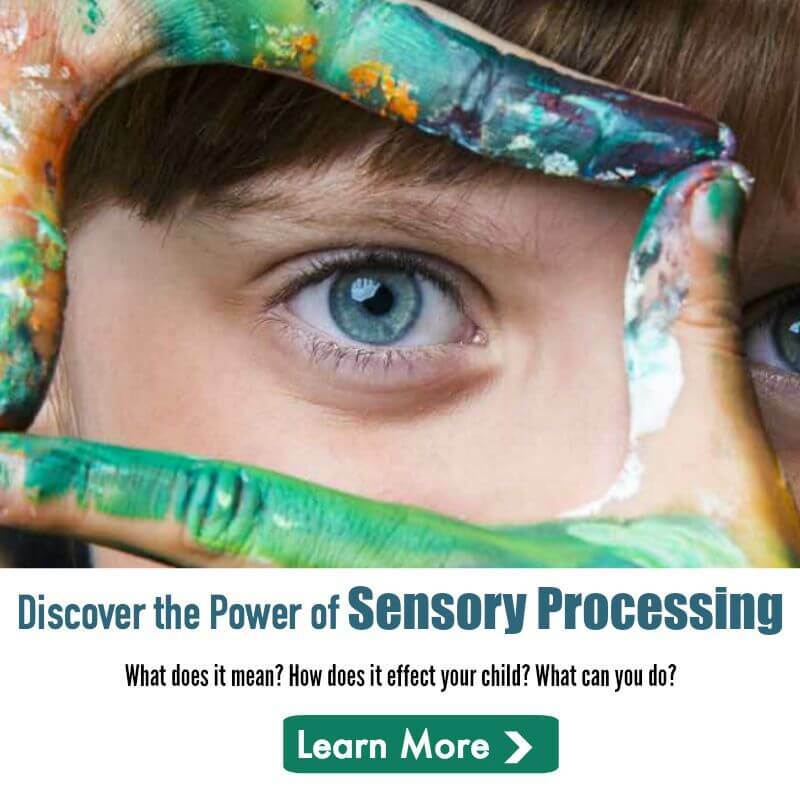 As a reminder, ILS is not a health care provider and none of our materials or services provide a diagnosis or treatment of a specific condition or learning challenge you may see in your child or student. 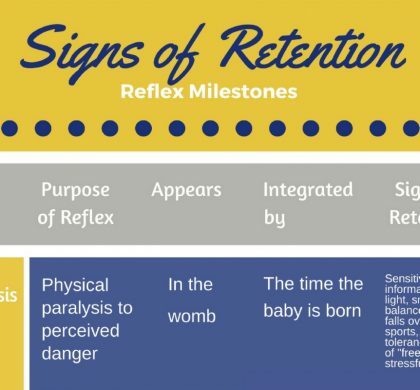 If you seek a diagnosis or treatment for your child or student, please contact a trained professional who can provide an evaluation of the child. I am probably biased, but I have the two cutest grandsons in the world and whenever they are at my house, we love getting our hands dirty with play dough. By the time we are done, we not only have great dinosaur and superhero masterpieces, we also have sticky fingers, play dough smooshed in our hair and we are always in need of new clothes. But the best part of it all is we absolutely love it! 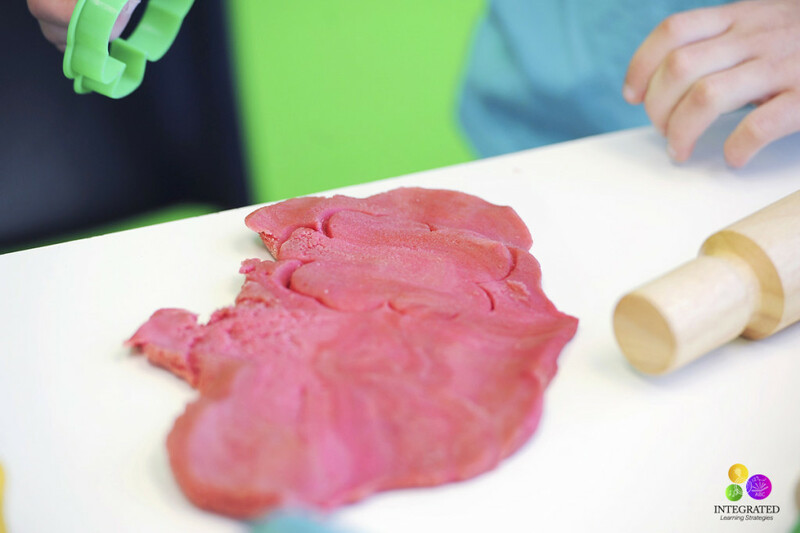 What’s funny about play dough is that it is actually a tool for learning. Crazy right? 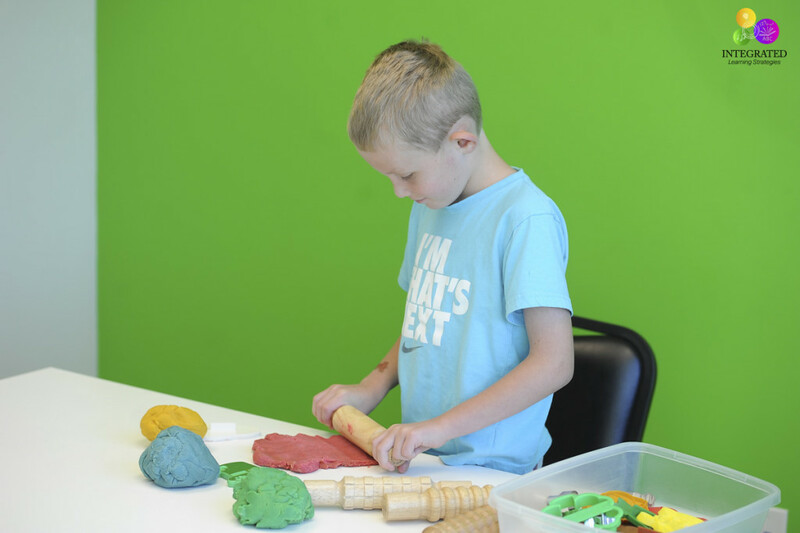 I have now been running my Utah-based center for more than 20 years to help children struggling with academics and learning challenges, and I can’t tell you how amazing it is that simple, fun and creative activities like playing with play dough can make the world of difference in the classroom. 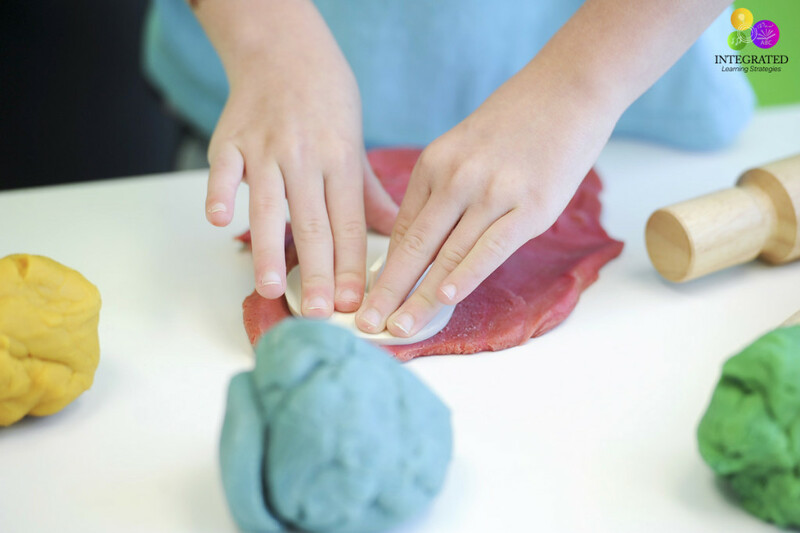 Play dough is by far one of my favorite activities because kids can use their hands in several different ways to build their fine motor skills. Now how could this possibly relate to learning you might say? 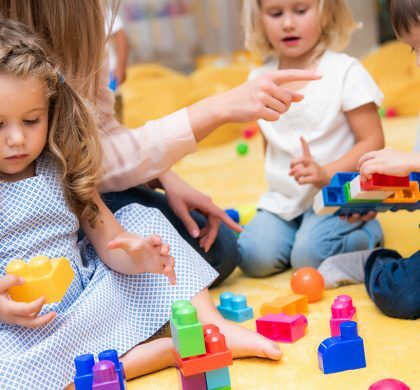 Well, the truth is building the fine motor skills in your child’s hands and getting them excited about activities using hand-eye coordination can actually help early learners prep for holding a pencil, writing letters, reading words on a page, and eventually solve math problems. Mind blowing right? What’s even more interesting is that most people don’t realize that the two are connected. 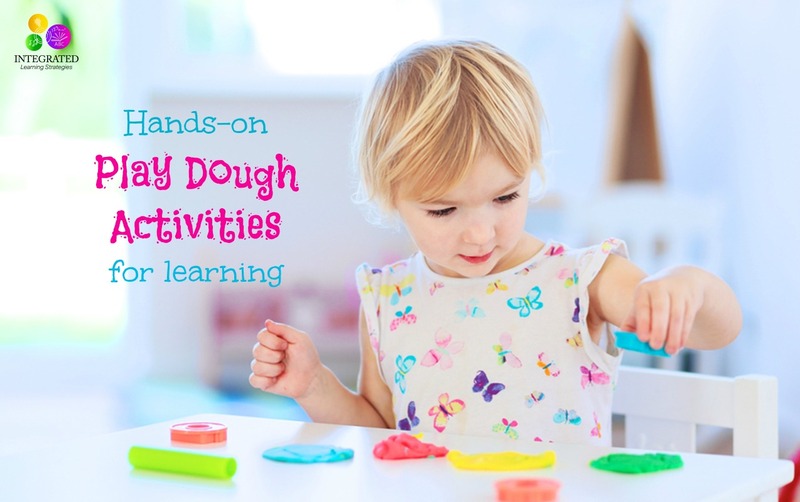 So why single out play dough when there are so many fun activities kids can do with their hands? 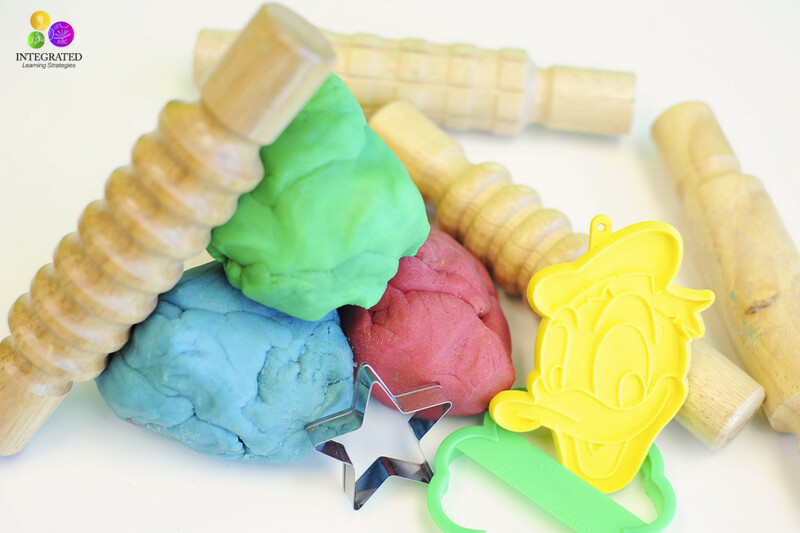 I love play dough because it is sticky, colorful, kids can touch it, smell it, roll it and mold it; all great ways to build the muscles in the hands and fingers. The number of activities you can do with play dough alone are endless, and the best part, kids can play with it for hours. It never seems to get old! 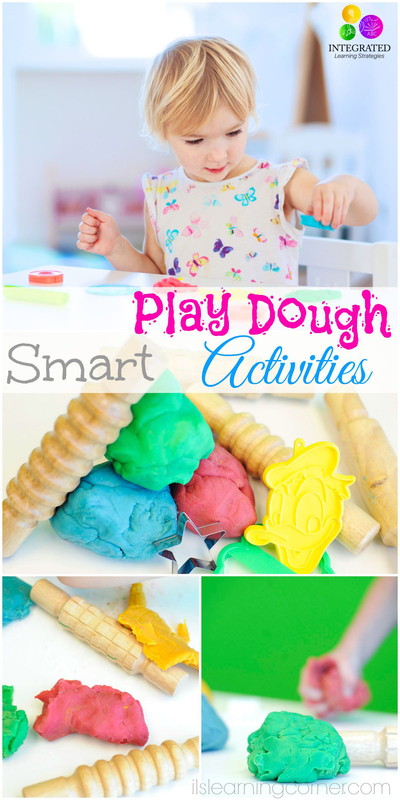 You can also have fun making your own play dough with your kids at home. Here is a great recipe I use to make play dough for my center and for my grandsons or we also have this fun play dough set you see here that I buy at the store. 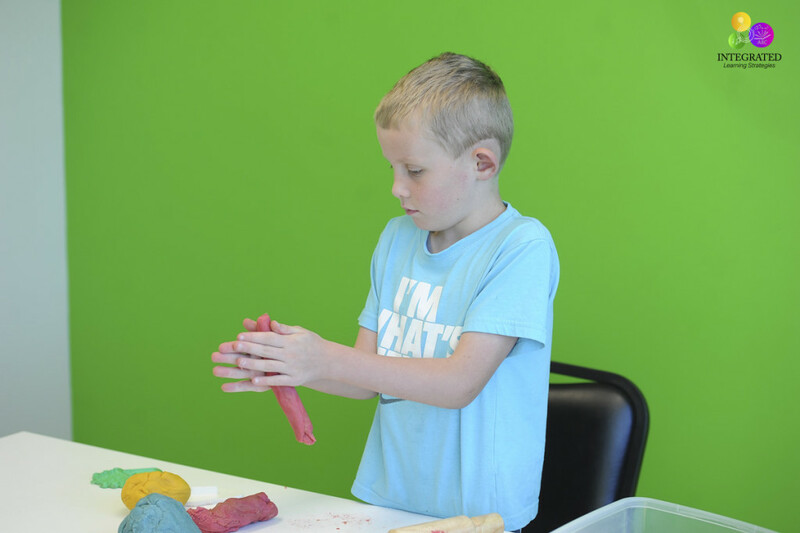 Now that you know the educational benefits behind play dough and how fun activities kids do with their hands can prepare them for higher learning in school, let’s get our hands dirty. Enough talk, let’s have some fun! Kids love rolling play dough. You can easily find some great rolling pins here that create these fun designs or you can find them at the store. 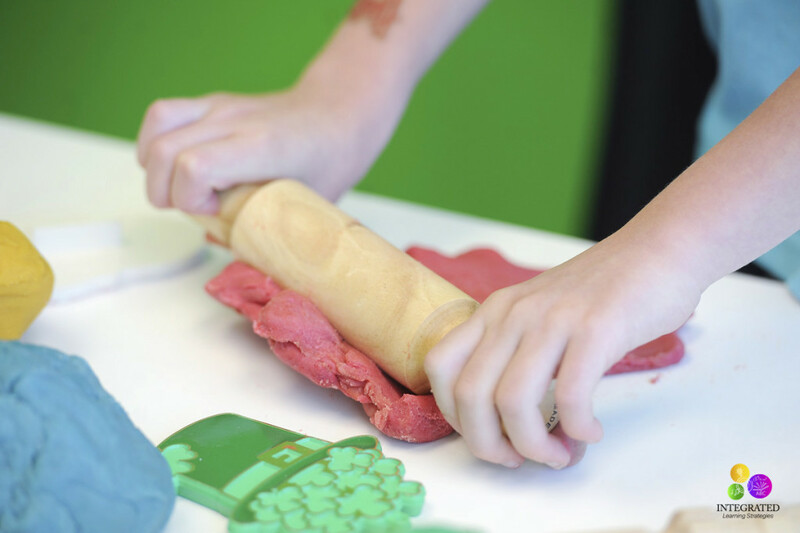 These rolling pins are extra fun because kids can make fun lines and shapes while rolling out the dough. The great thing about rolling pins is that kids have to grasp the ends of the rolling pin and put pressure on the dough to roll it out and make it smooth. All great tools for strengthening their hands and fingers. Find some old cookie cutters, you aren’t using anymore or try this fun kids set here for some fun shapes and animals they can use with their play dough. You can see they have to apply pressure to the dough as well as use their fingertips to make the image appear. This way they can figure out how much pressure to apply to the dough for a clear image. The same applies to holding a pencil. Too much pressure will break it, but just enough will provide just the right amount for writing letters and words on a page. Like I said above, I love play dough because it is sticky and squishy. Kids have to grasp the dough in their hands, sometimes tightly, to make a ball or form the body of a snowman. Help them squish the dough between their fingers and grasp it tightly. 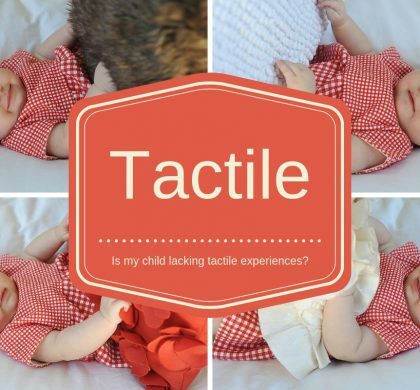 A combination of grasping and squishing helps the muscle tone in their hands and is also great for kids who are sensitive to textures. You’d be surprised at how this actually helps kids grasp a pencil or throw a baseball. 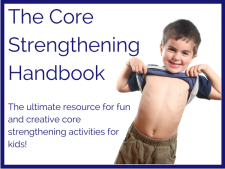 All great ways to train the brain and the body to work together. We all know how much kids love making worms out of play dough and you can make worms a couple of different ways. 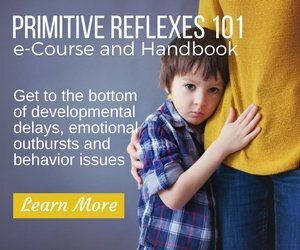 The first way your child can make a worm is to lay the dough on the table and have your child roll it out with their hands to make its body skinny. Using both hands gets the right and left working together to build that hand-eye coordination. 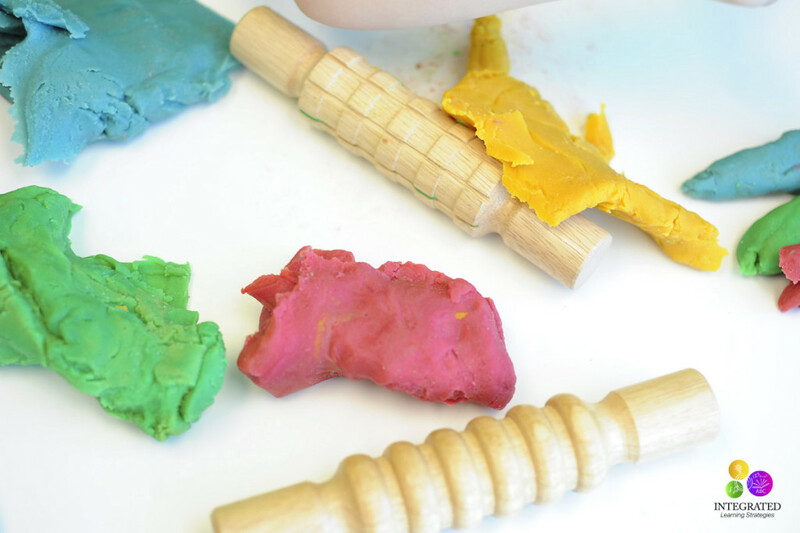 Another way to make a worm is to help your child put the play dough between their hands and roll it back and forth to make the skinny body. This is a great development tool that forces kids to use more pressure using only their hands rather than the table to make their worm. 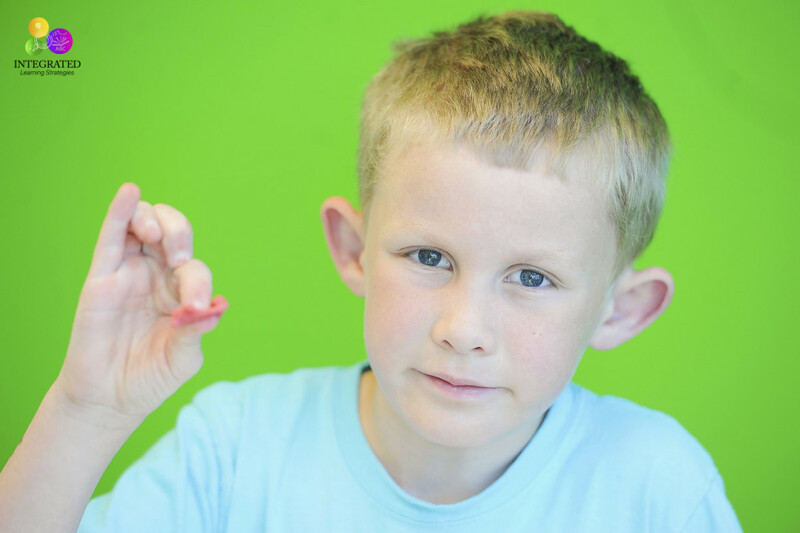 One activity you may not have thought of to do with play dough is to have your child take a piece of the dough and squish it between their thumb and index finger. Remember, the dough is sticky so it will take some strength for them to pull their fingers apart once they squish the dough between their fingers. Repeat this activity several times. It is great for strengthening their fingers for writing. 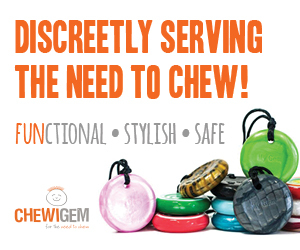 You can also get them some fun cutters like you see here to accomplish the same task. You won’t believe the number of kids I see that have difficulty holding their pencil and don’t have the strength to keep the pencil between their fingers. Simple as that! 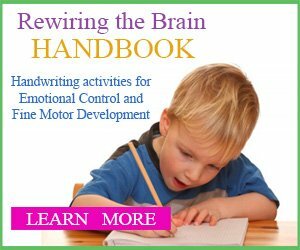 These are just a few ideas to get your kids using their hands to build those fine motor skills, but there are many others. For more ideas, check out our Pinterest page for activities you haven’t tried. 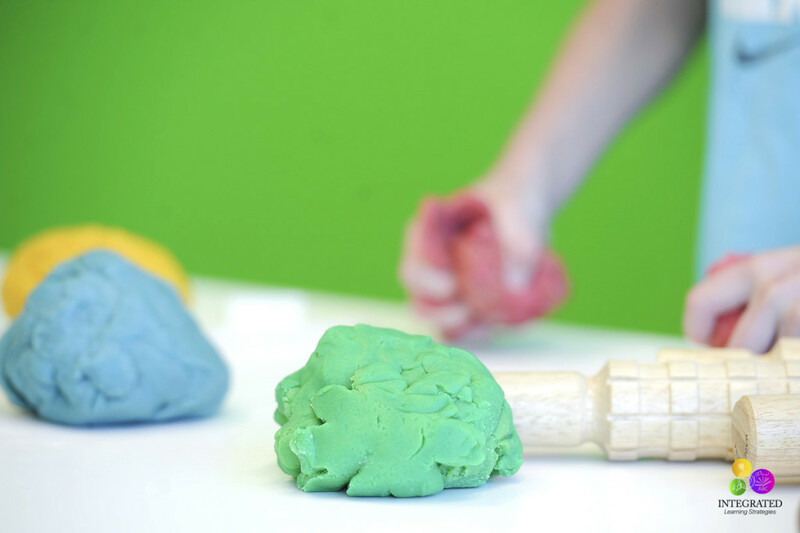 We’d also love to see your creations with the play dough! Share your pictures with us on our Facebook page or email us. Let’s keep our kids learning!